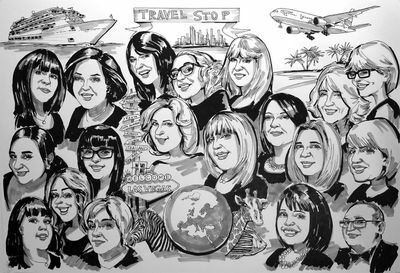 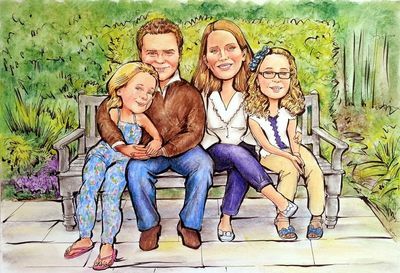 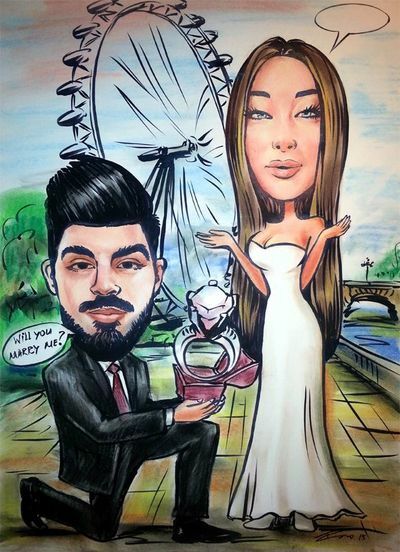 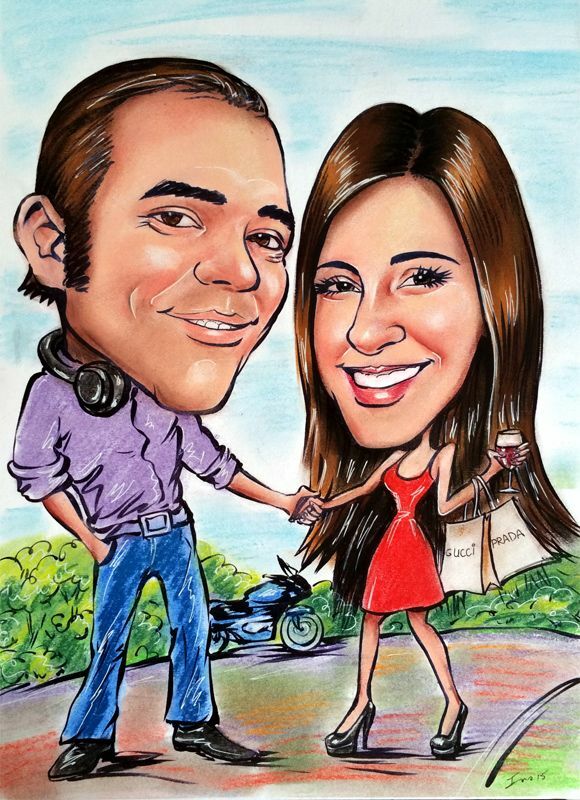 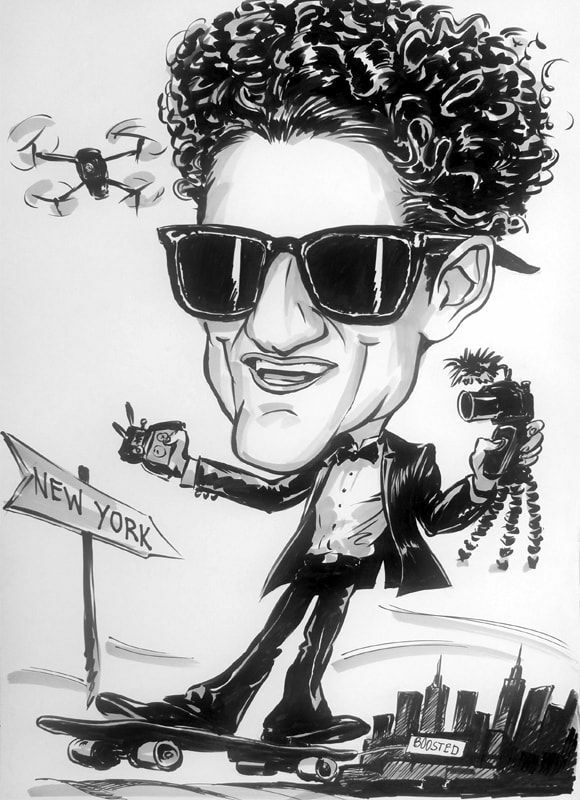 Caricatures from photos by caricature artist London. The perfect personalised gift for birthday, graduation, celebration or any special occasion as wedding invitation or perhaps a retirement. 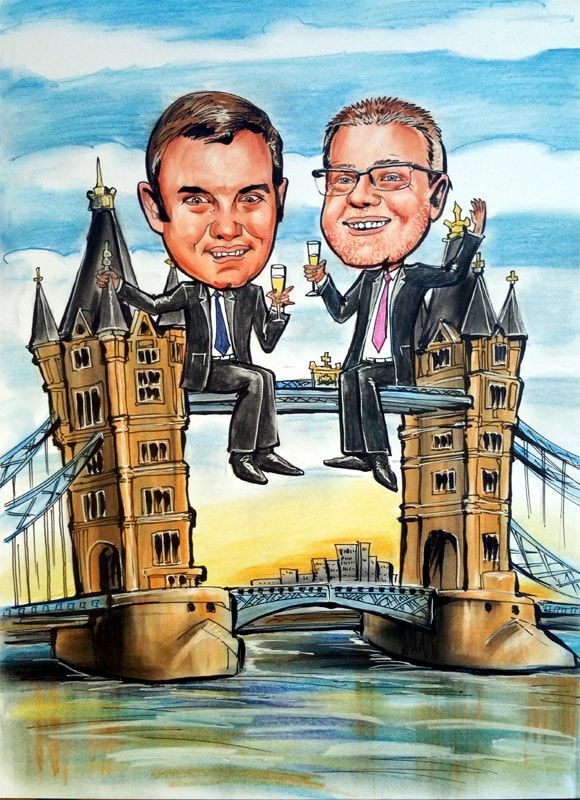 London and UK. 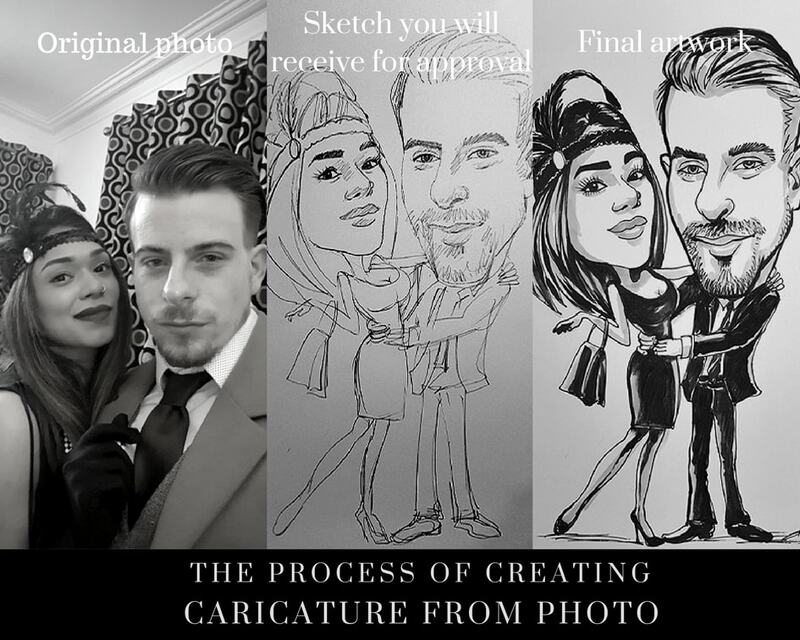 ​Simply send the photograph/s of the person by post or email (clear and close by, big as possible and explain exactly what do you want) and you will receive the artwork shortly. It could be for one or more persons in black and white or colour. 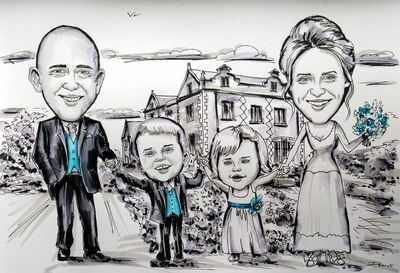 Different prices apply. 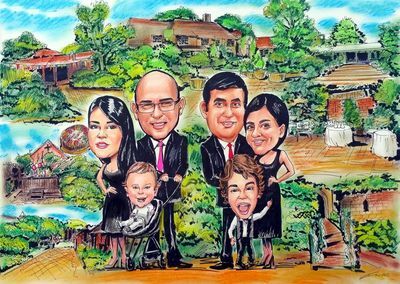 Please have a look at the table below and pic up the right price for your requirements. 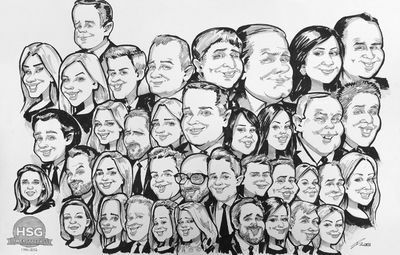 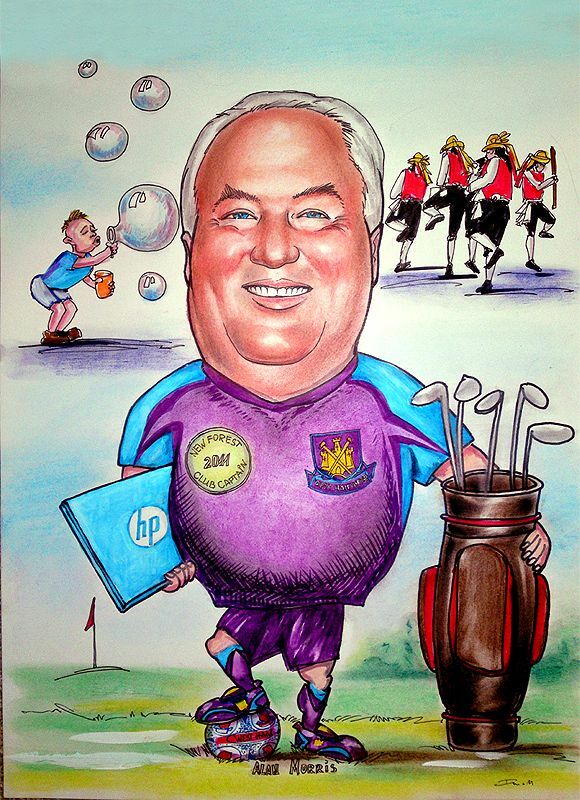 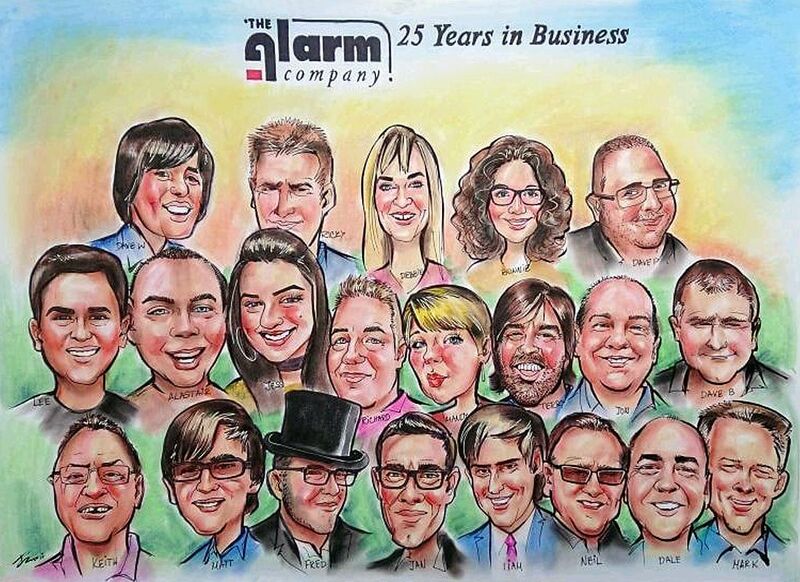 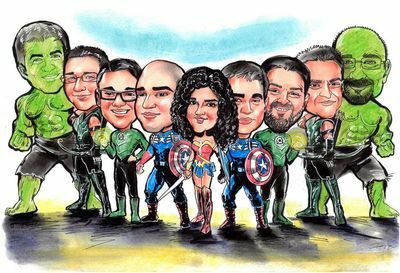 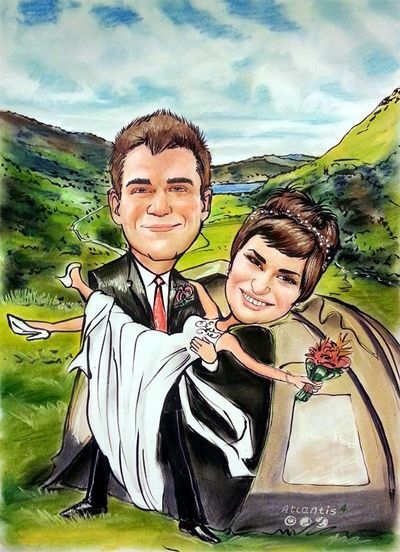 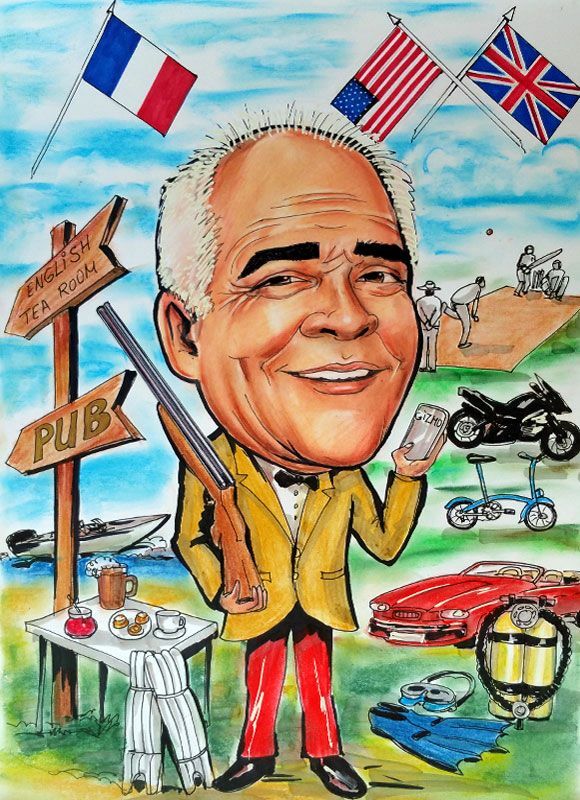 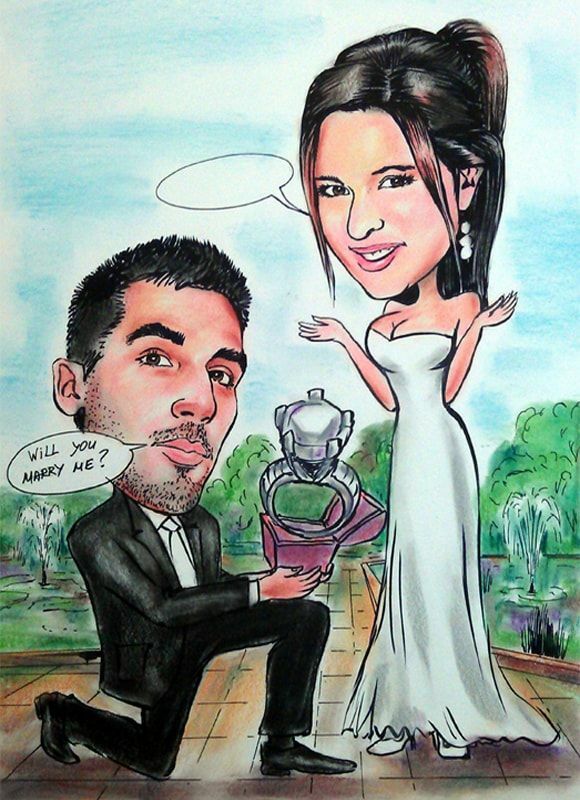 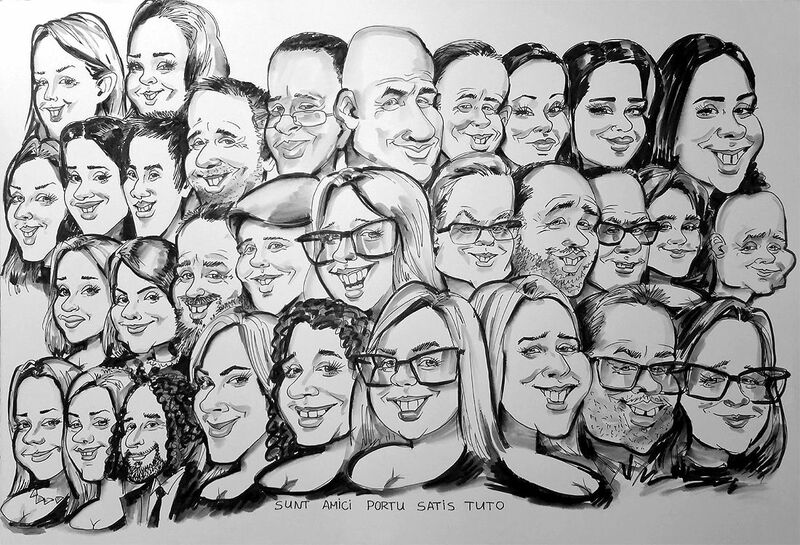 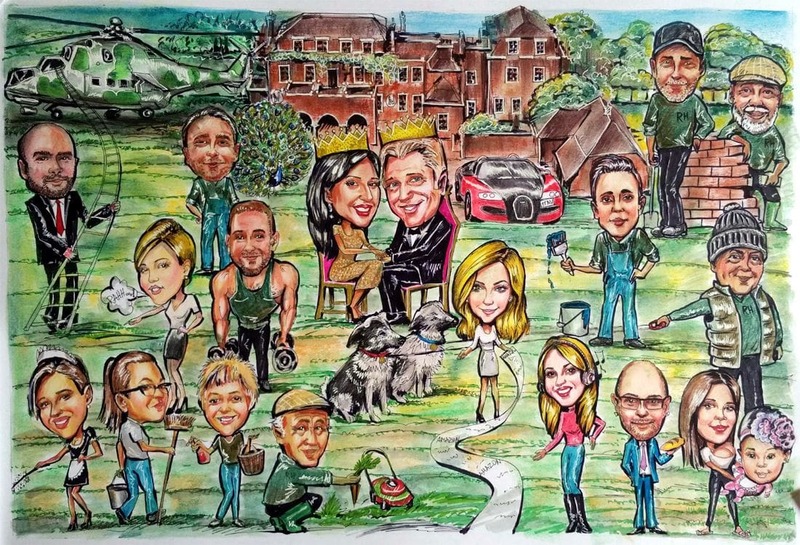 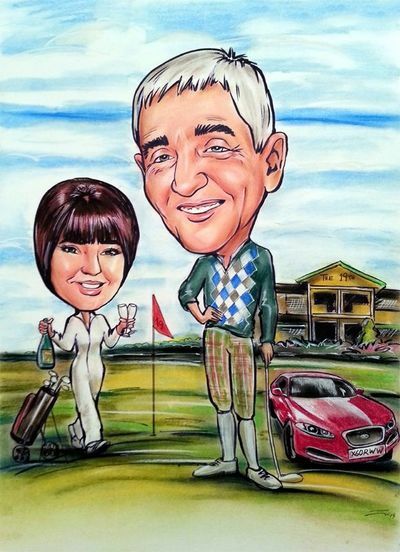 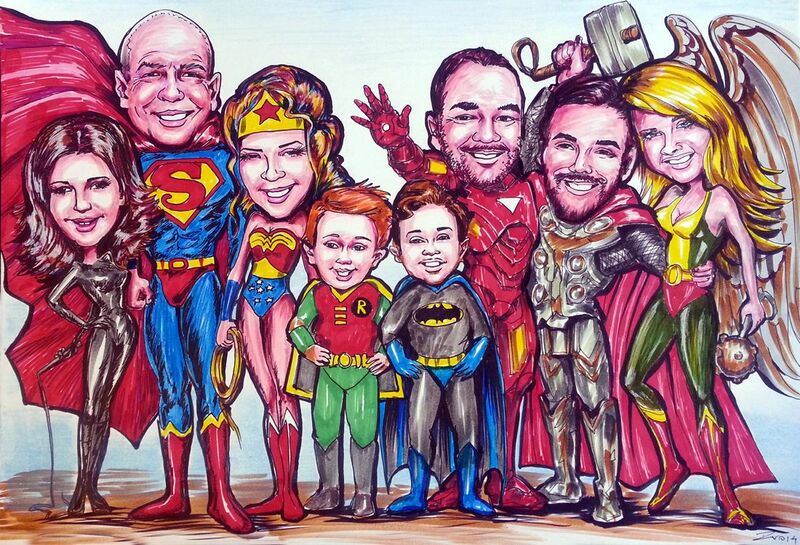 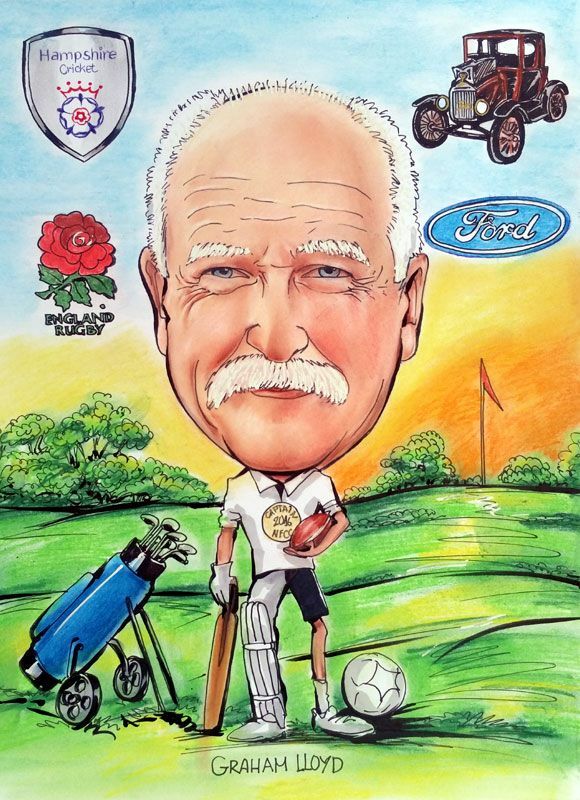 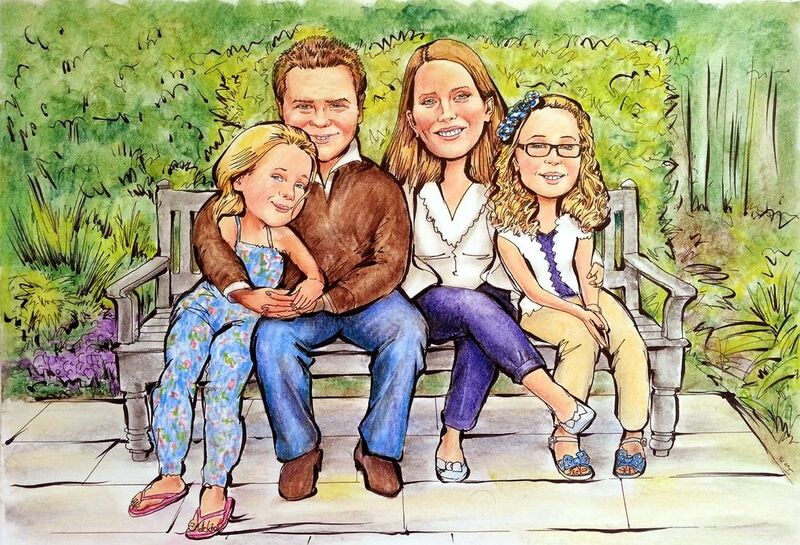 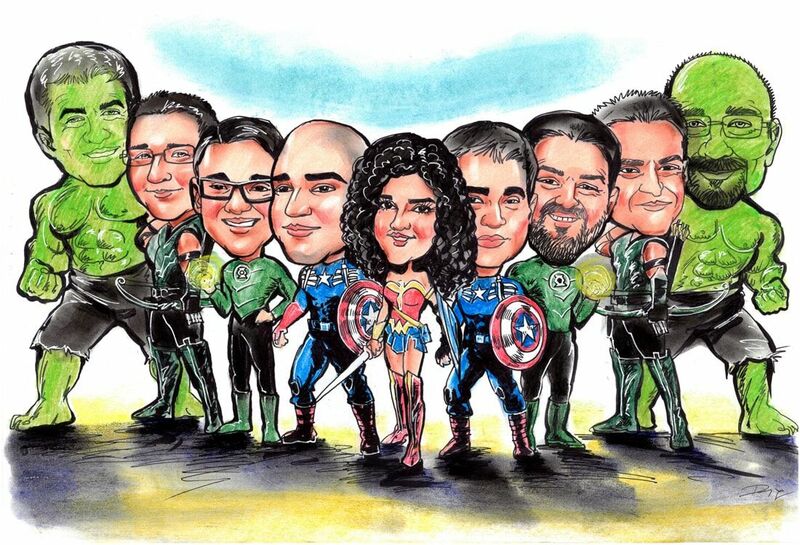 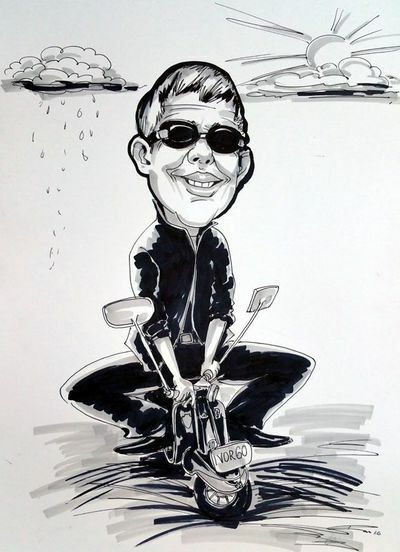 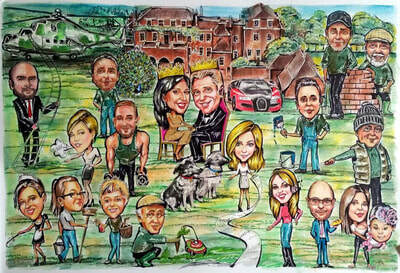 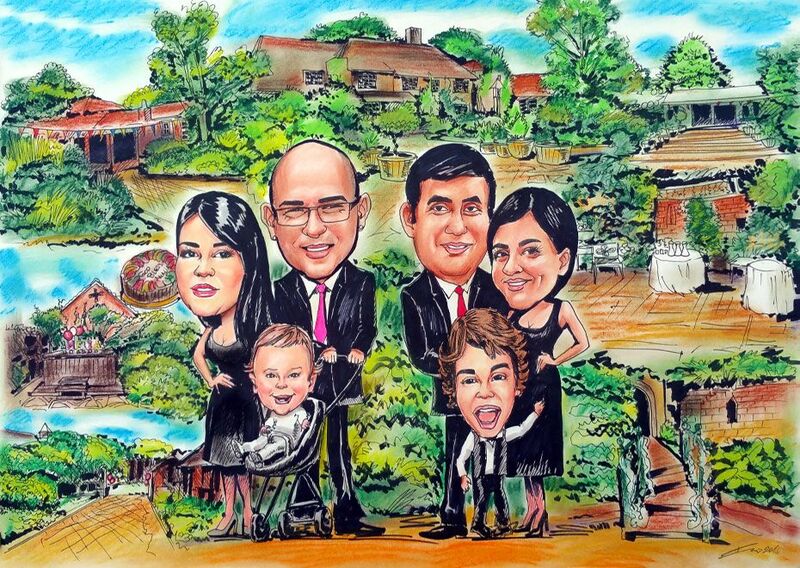 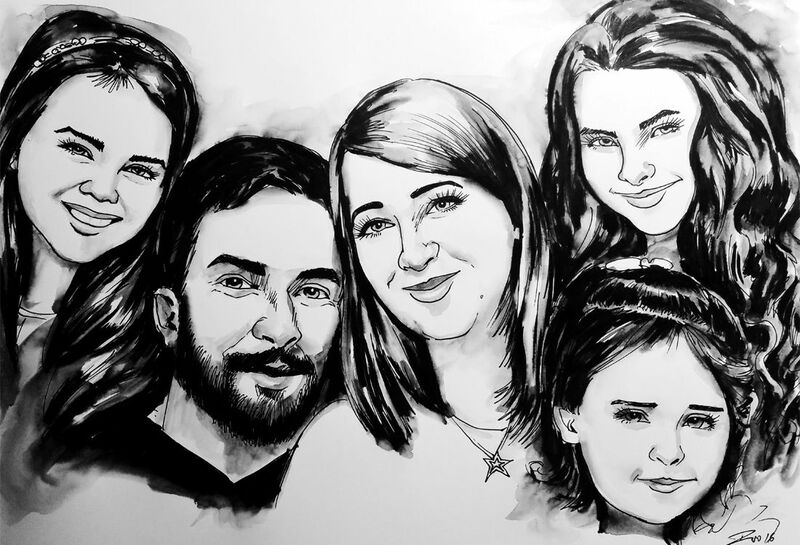 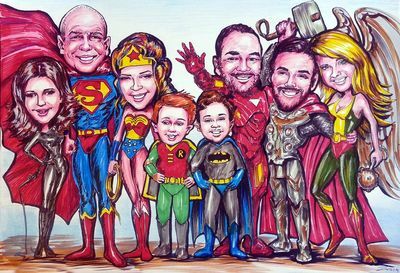 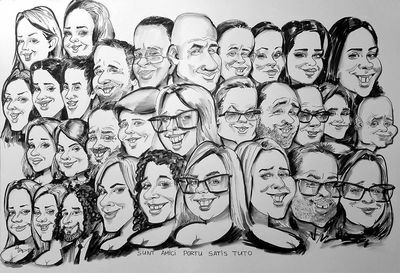 For Couple / Group Caricatures, please add £20.00 per head to the prices quoted above.